Since day one, we have had online ordering built into our catering software. 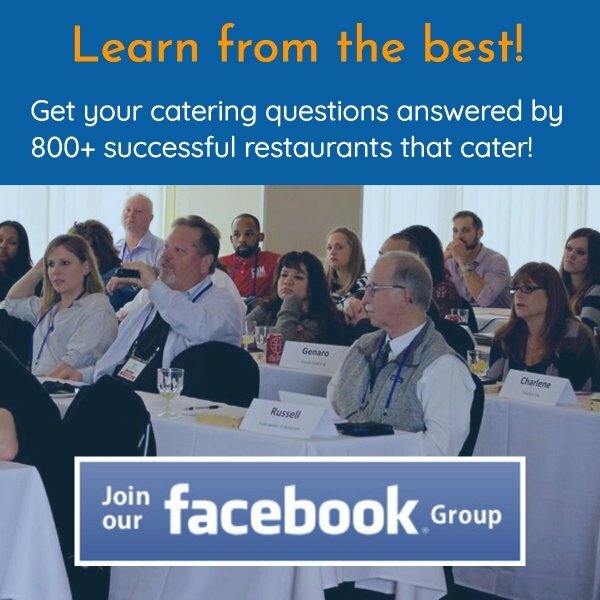 This allows our clients to make online ordering available to their catering customers. This feature makes it convenient for the person ordering catering, as they can order any time that is convenient to them. They don't have to call and potenially receive a busy signal or be put on hold. From the operational side, less staff time is needed to take orders and order accuracy falls on the shoulder of the customer who placed the online order. 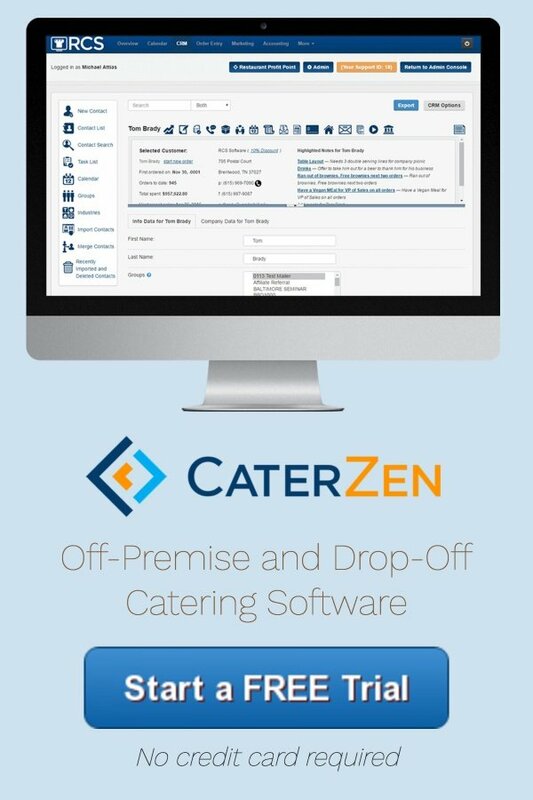 With Restaurant Catering Systems, all online catering orders automatically end up in your catering software to process and associate with your client's record. In an effort to upgrade the look, feel and customization of our Online Ordering Interface, we have just rolled out a new version. This interface is super-slick. We can customize it to fit the look and feel of your brand. This makes you look professional with clients and prospective catering clients, thus instilling a sense of confidence. Please watch the brief video below for complete details and a tour.